Thanks for telling us where the picture is saved on your computer, but would you mind showing it to us? I feel like a freaking idiot, I've only ever read threads and never had an account, idk how to link the pic -___- my bad for being a baddie. Upload it to a hosting site like Tinypic or Photobucket then click this icon when making/editing a post and paste the direct URL there. 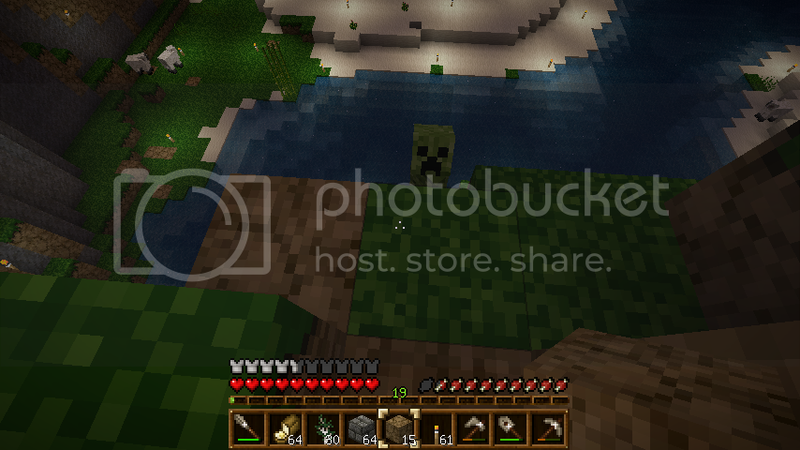 Don't you love it when endermen make holes in your walls so creepers can watch you sleep? Freaked the hell out because I was new to the game. 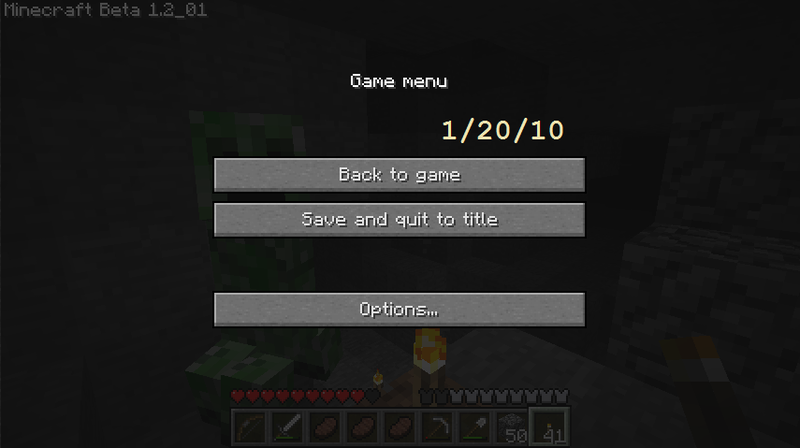 "Pop Quiz Hotshot: You hit 'ESC' right before a creeper blows up- what do you do? WHAT DO YOU DO??" This one snuck up on me a little while ago this evening.